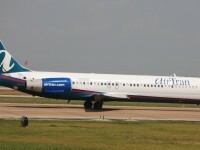 AirTran Airways started a big Spring Sale Campaign for a lot of domestic routes. Luckily our deal hunters found one of the the best offers of the sale and brought it to you. Fly on March 6 and return on March 13 and you can book a Baltimore to Fort Lauderdale flight with AirTran from $57 e/w, including all taxes and fees. 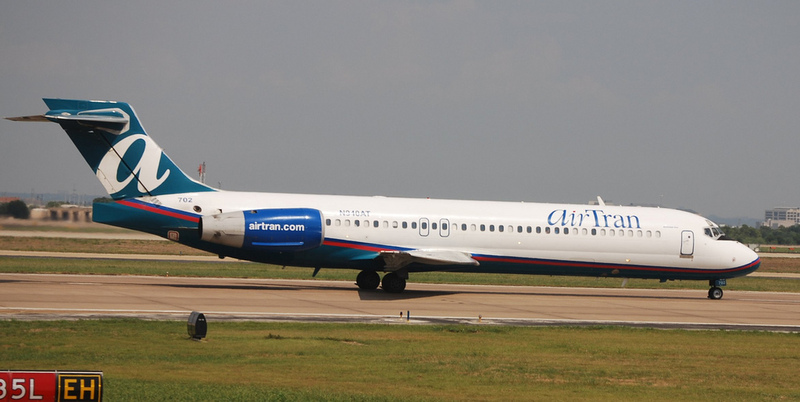 This AirTran flight is non-stop and about 2.5 hours long each way. Search for it in the below box, just make sure you select Travelgrove among other providers as that is where we found this cheap flight to Fort Lauderdale. Act fast, seats may sell out any moment! Take a look at the flight details and book before the deal expires! *Prices represent each way travel based on round-trip booking. Taxes and fees are included (baggage fee excluded). Air: Domestic Fares on Sale (Round-Trip) w/Taxes Incl. Air: LOT Polish: Flights to Poland on sale. Fly from $543* round-trip. This entry was posted on Tuesday, February 5th, 2013 at 6:40 am and is filed under Airfare Deals. You can follow any responses to this entry through the RSS 2.0 feed. You can leave a response, or trackback from your own site.